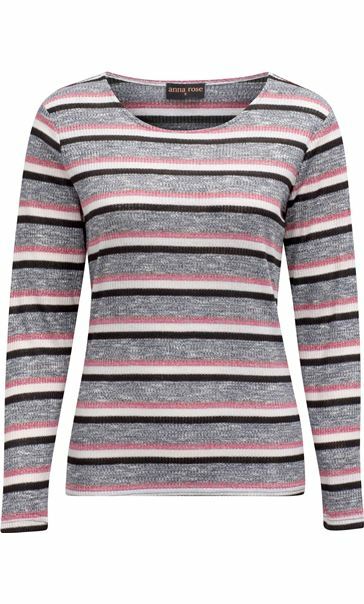 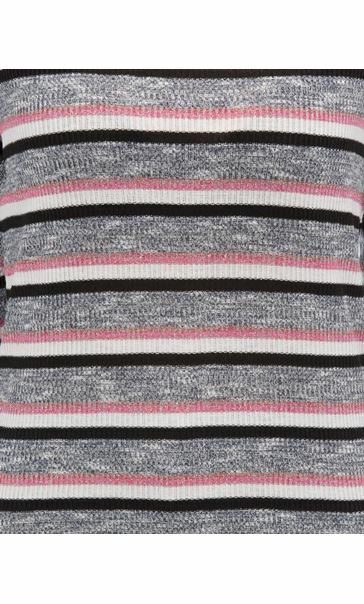 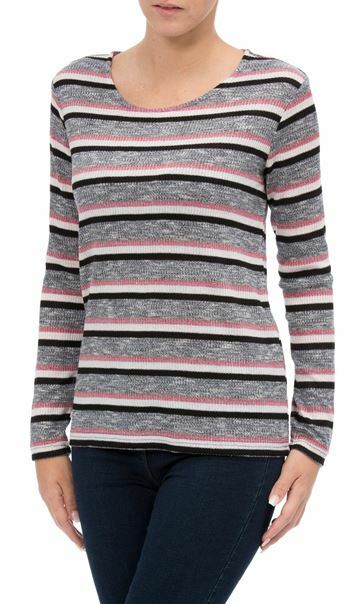 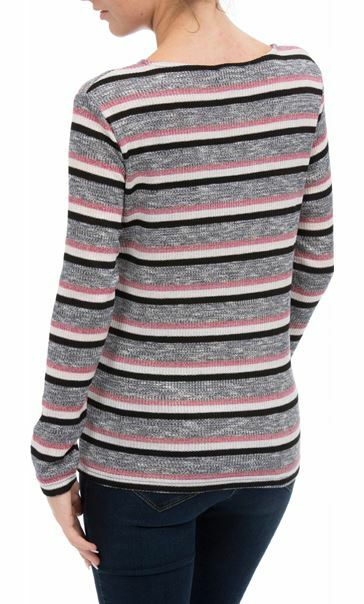 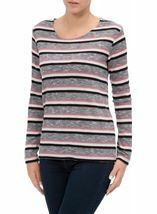 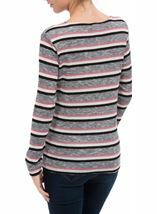 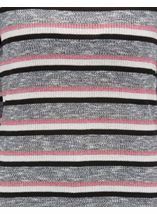 Every wardrobe needs some stripes and this sparkle stripe lightweight Anna Rose knit top is a must have. 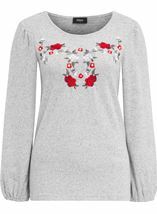 Designed with long sleeves and round neckline it is sure to take you through the seasons in style. 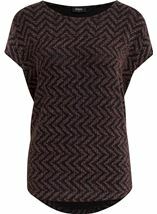 Back length 59cms. 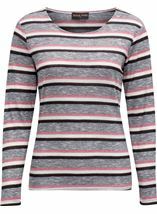 Love this top, perfect fit and very nice colour wish it came in other colours.